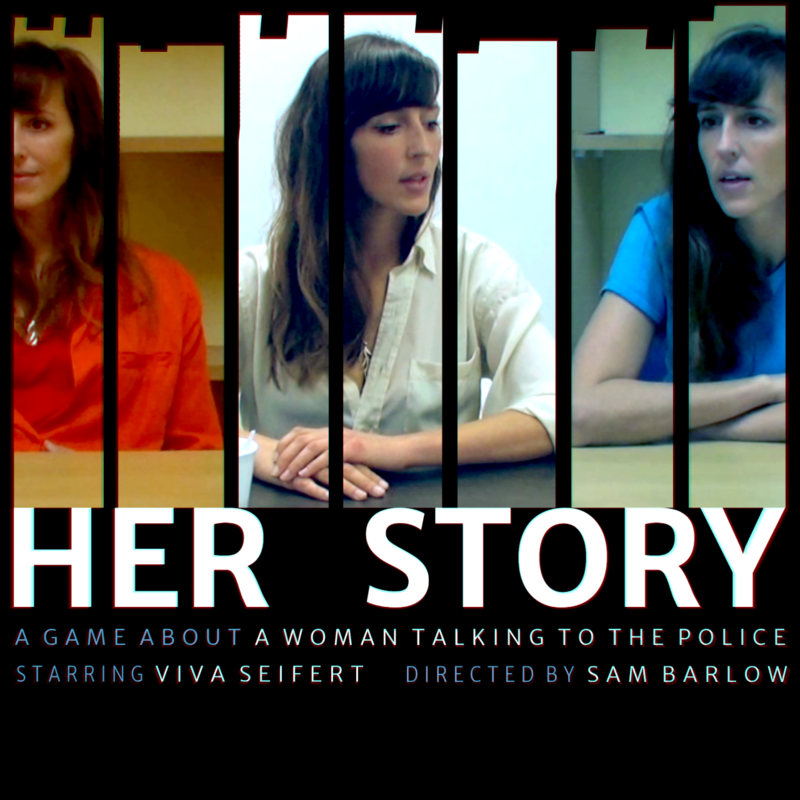 Her Story grants players access to a police database of archived video footage that covers seven interviews from 1994 in which a British woman is interviewed by detectives about her missing husband. Players take on the role of the person sat before a police computer terminal, their own computer playing the part of the fictional one. They type search queries and the database returns clips of the answers where the woman speaks those words. Her Story shares many touchstones with Barlow’s earlier games. Its non-linear delivery is reminiscent of the fragmented narrative of his cult text game Aisle, which also featured a simple text interface that led to hidden depths. The VHS aesthetic is familiar from the award winning Silent Hill: Shattered Memories -- and the use of the police interview setting in Her Story recalls the psychiatric interviews from that game. 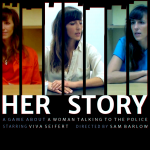 Great interview about the ideas behind Her Story has been published over on Polygon. They discuss the way the game works and the themes it explores -- how it relates to the way that the modern media has fused the desire to be armchair detectives with Youtube culture. RT @TwitterGaming: What game would you want a full remaster of?